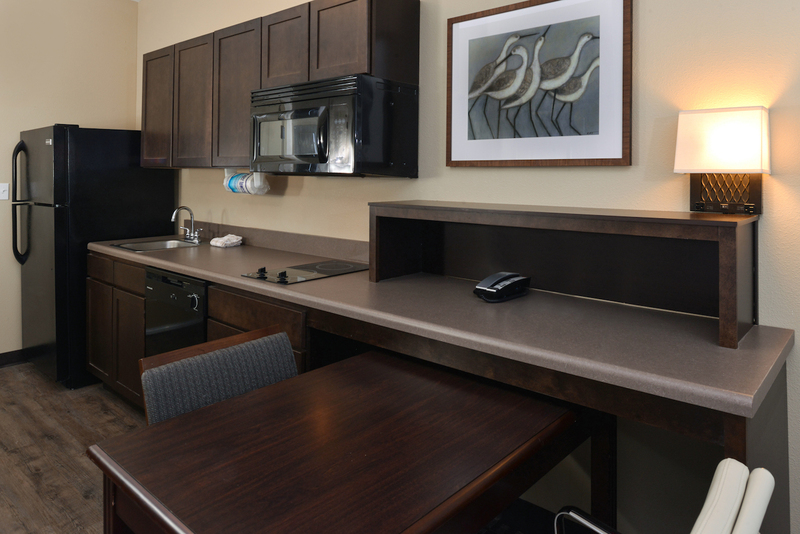 Moving to a new area can be an expensive & stressful endeavor. 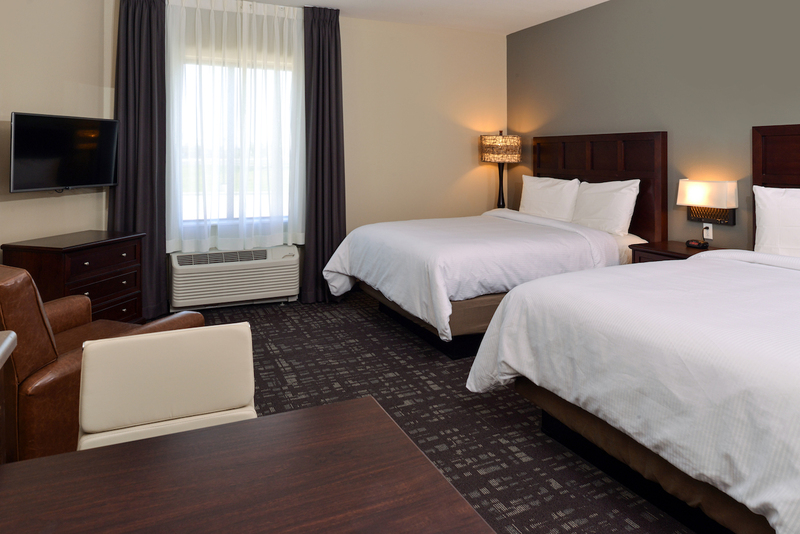 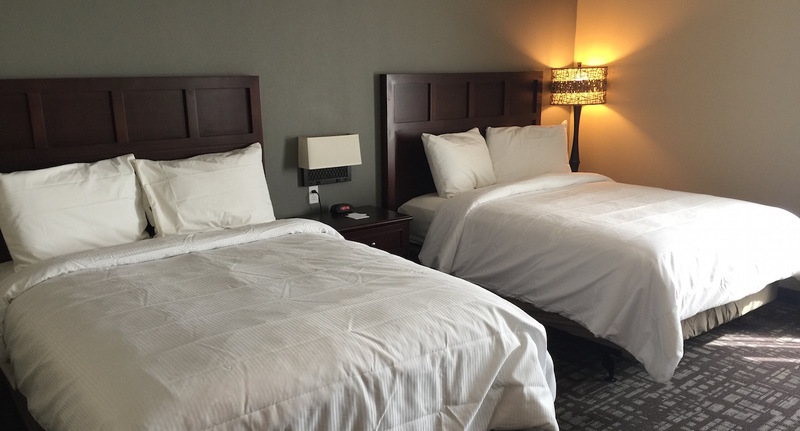 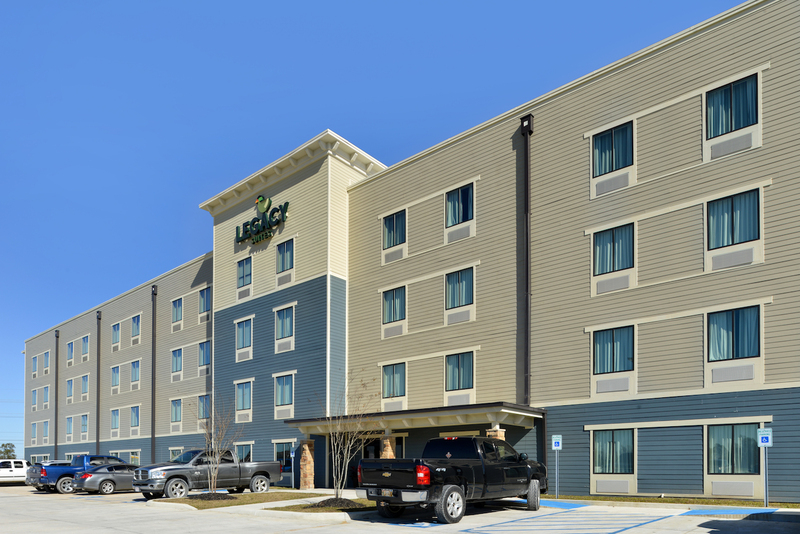 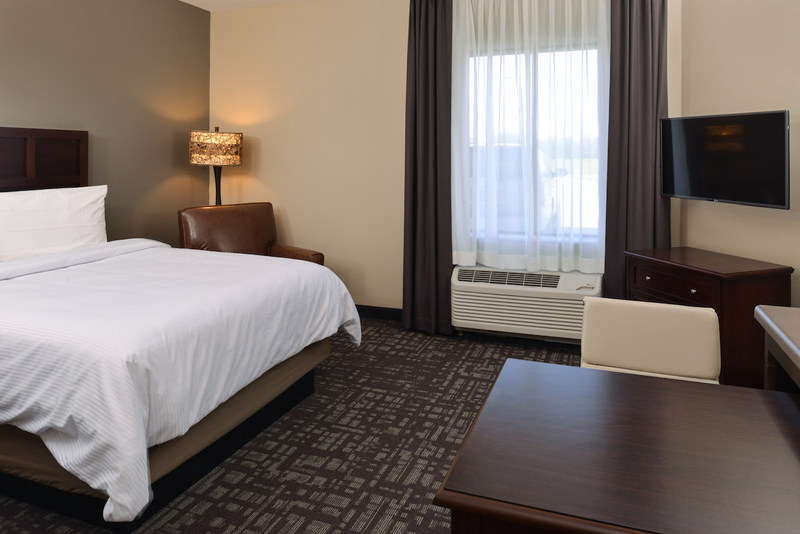 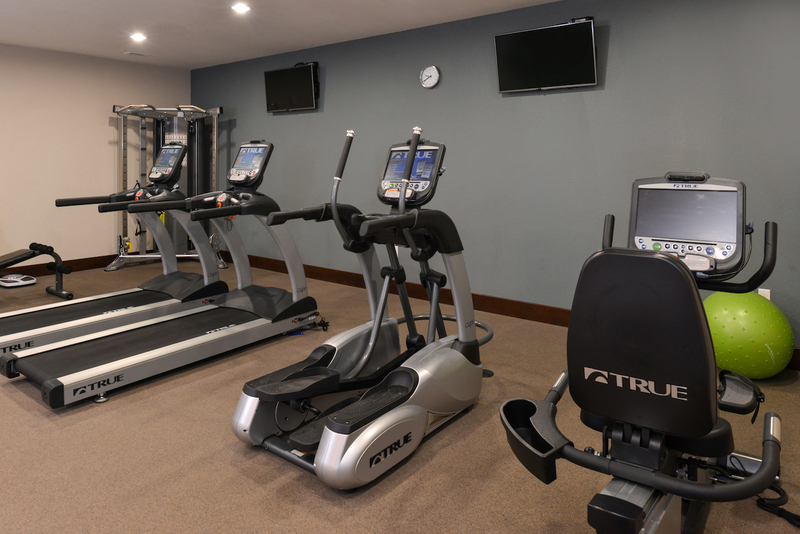 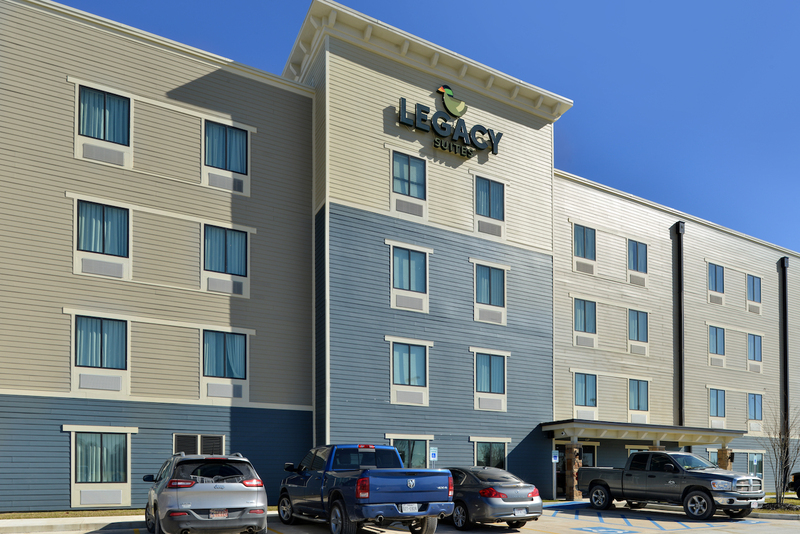 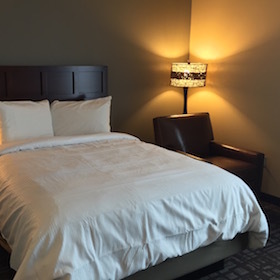 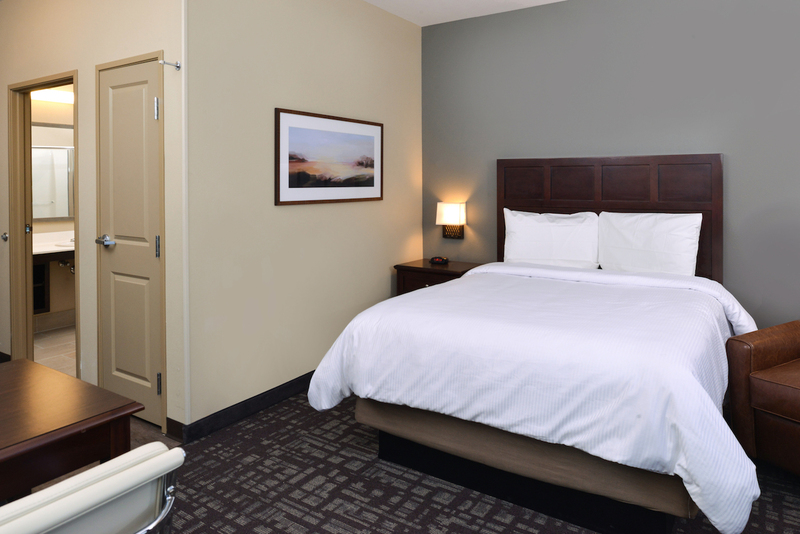 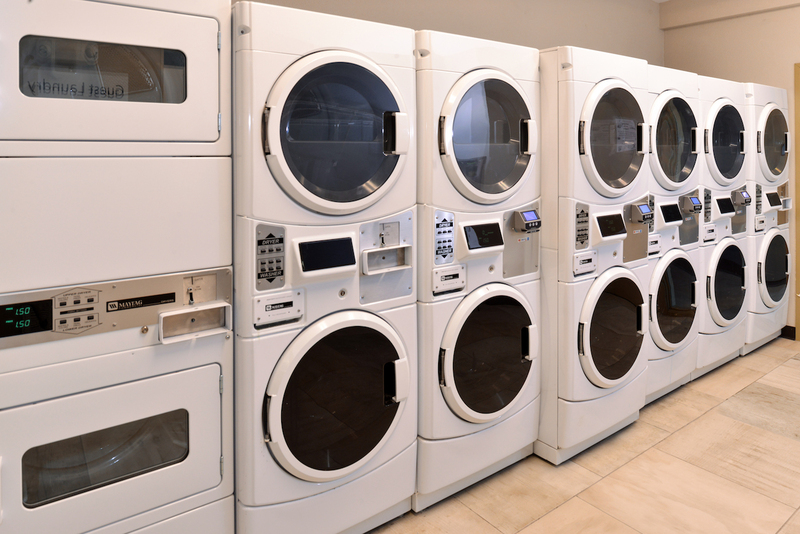 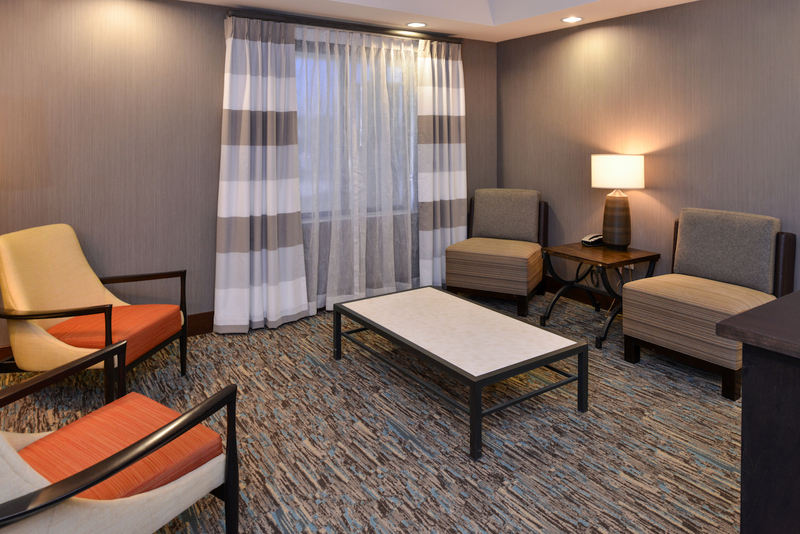 Legacy Suites is the Smart Choice in Extended Stay in Donaldsonville and St. James Parish, LA. 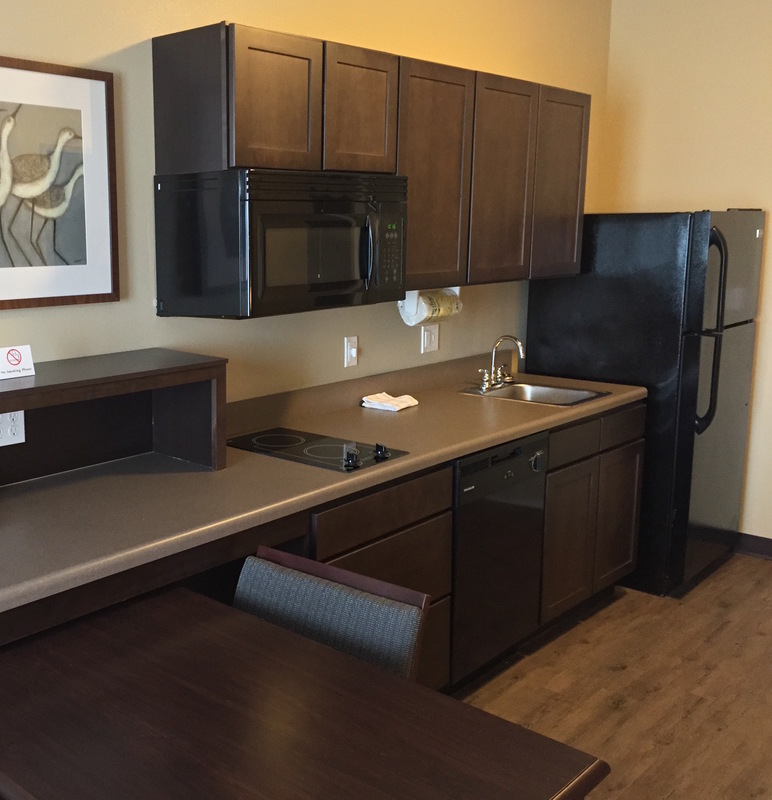 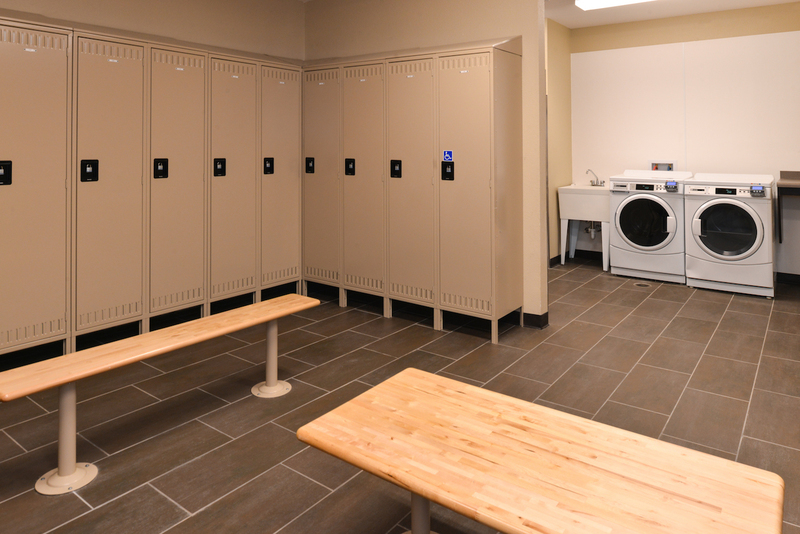 We offer a Smart alternative to apartment living, offering services & amenities that are far superior to the standard 1 bedroom apartment experience. 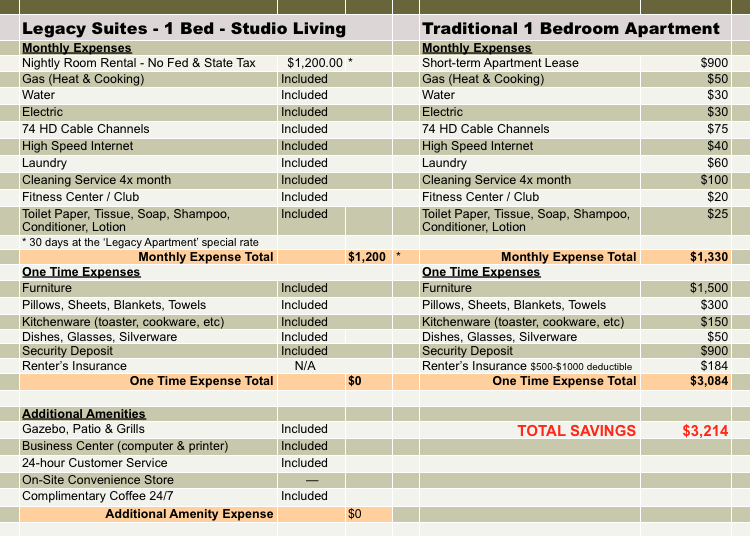 Compare the ways that Legacy Suites 1 Bed, Studio Living Suites compare to tradition 1 bedroom apartment expenses.